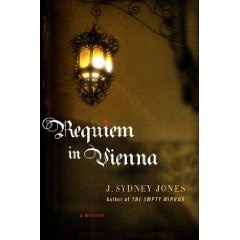 Requiem in Vienna is the second book in the Viennese mystery series. It can be read and enjoyed as a stand alone novel. As I was reading this book, I couldn’t help but feel hints of Sir Arthur Conan Doyle. The author of the famed Sherlock Holmes mysteries. This is a good thing, because I really loved Sherlock Holmes stories. This was one of my reasons for liking this genre. It is refreshing to find another author who could rise to the level of Sir Doyle. Mr. Jones brought to life the city of Vienna as well as his characters and storyline. This book draws you in bit by bit. I like that Mr. Jones incorporates fiction with one or two real people. 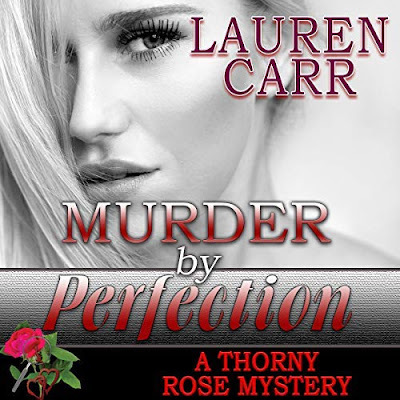 True mystery fans will fall in love with this book…as I did! I love a mystery that relies so much on its setting. Thanks for the review.